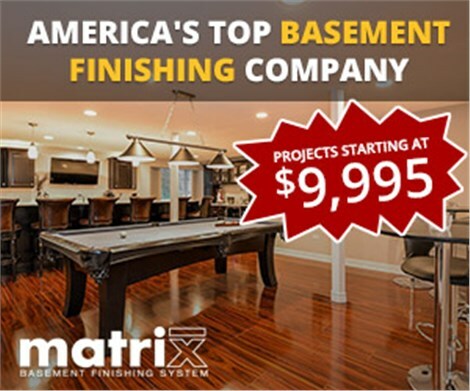 Very happy we decided to hire Matrix to finish our basement. When we found out they take care of everything from permits to general construction to plumbing, electrical and painting, it was a no brainer. After the design consultation all we had to do was sit back and relax. A few short weeks later they started our project and before we knew it, they were done. Basement looks great. Definitely recommend.